Sharing with you a new Runway Inspired Challenge #87 – Holly Fulton. Gorgeous outfit especially the lacey top. The colours are pastel and pretty. Something very very difficult for me to work with. Took me long time to figure out this one but it all turned out good at then end. This is my take on the challenge. 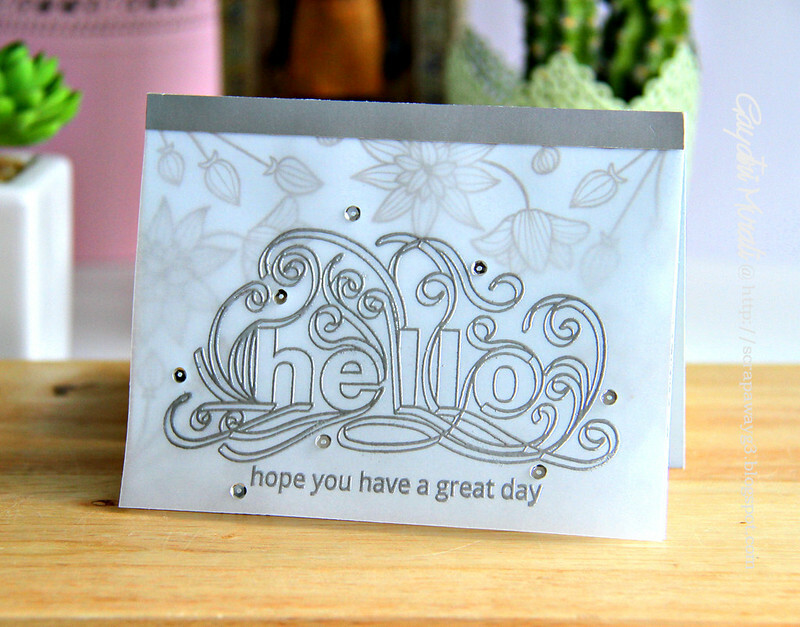 I silver heat embossed the Quilled Hello and the smaller sentiment from the Quilled Elegance stamp set from Altenew on vellum cardstock. 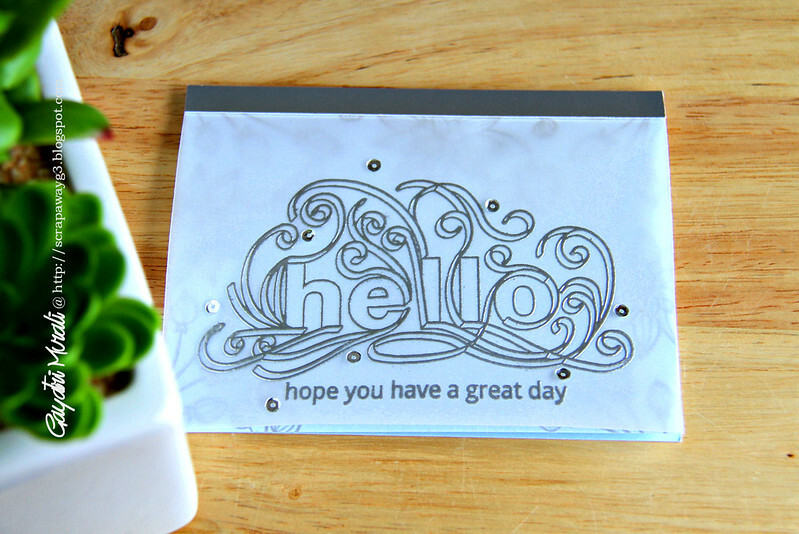 The card base is a Icy Mint Bazzill cardstock which is the perfect colour of the outfit. 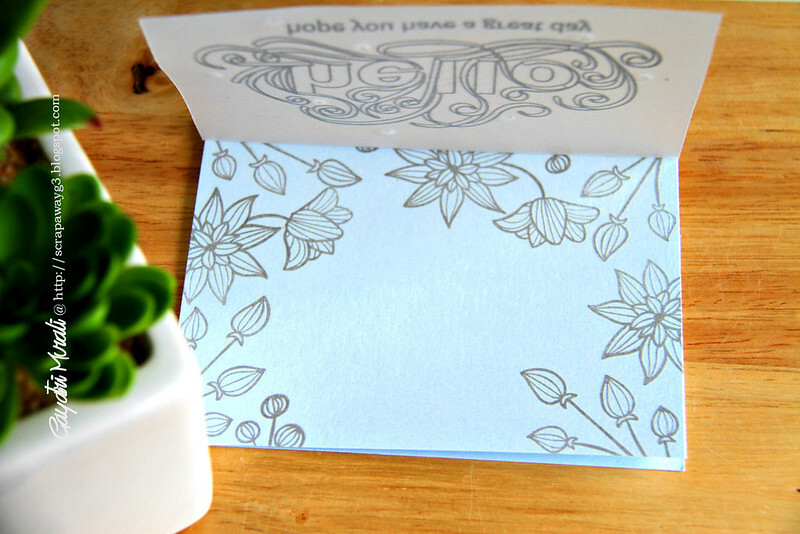 I stamped the images from Striped Flower stamp set from Altenew. 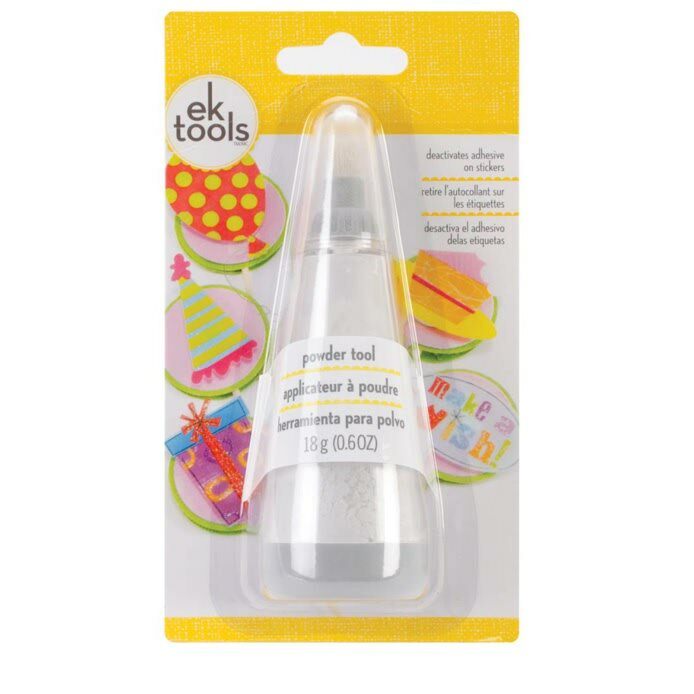 with Silver Delicata ink. I then layered the vellum panel on the cardbase using a strip of silver cardstock. Finally accented with silver 4mm sequins from Pretty Pink Posh. here are couple of closeup. Check out Runway Inspired Challenge Blog for more inspirations from design team. Cannot wait to see you take on this challenge outfit. This card is simply stunning! You totally nailed this one, right down to the hint of colore. Beautifully executed. Just beautiful and inspirational Gayatri! Lovely card Gayatri. 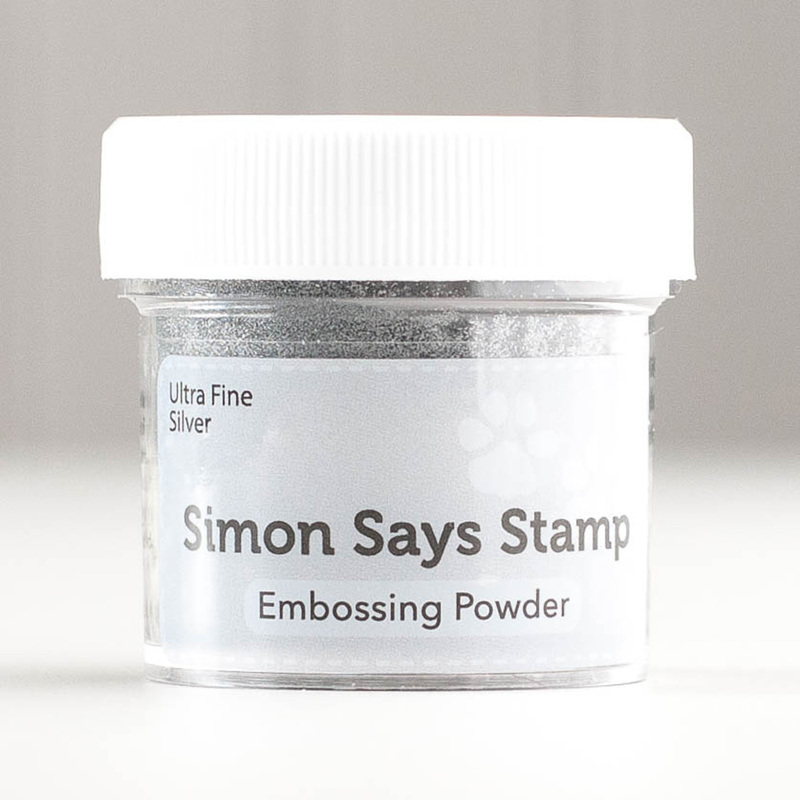 The silver heat embossing looks wonderful on the vellum overlay. Pretty image. Wonderful take on the photo.